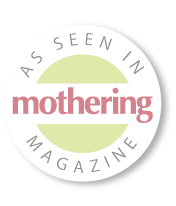 Once upon a time, a mother of two founded BABYBEARSHOP, a purely organic skincare line ‘just right’ for mothers, babies, and grown-ups alike who care about their health, the environment and having lusciously soft and healthy skin. 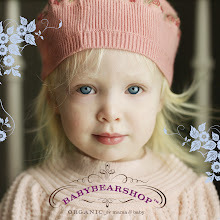 BABYBEARSHOP’s products are certified organic, have 100% natural ingredients, contain no artificial anything and are free of common allergens. There are no artificial colors or fragrances, no synthetic preservatives, no genetically-modified ingredients, and have absolutely no parabens. Only the safest, highest-quality organic or wild-crafted essential oils are used, and therefore all of the products are safe for children and adults, and are helpful in soothing eczema and other allergy conditions. Because our commitment to health and well-being extends beyond the skin, BABYBEARSHOP only uses recyclable packaging for our products. We are 100% cruelty-free; never tested on animals. We believe that every day is a new chance to make the best choices for our children, their future and the world we live in.